A premium real estate service at a fixed rate, all inclusive package price. SA Listings provides a full real estate service through an innovative business model with a choice of fixed price all inclusive packages. The package price includes the agent fee and this is ONLY PAID IF THE PROPERTY SELLS. 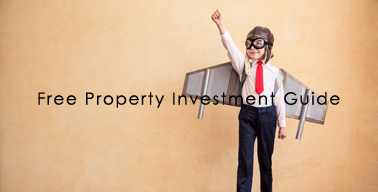 Whether you are a seller, buyer, builder or developer we can help maximise your property returns and save you money. 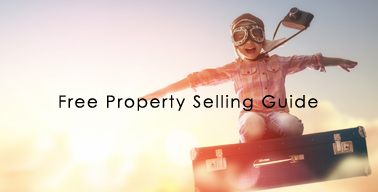 The SA Listings philosophy is simple, as a professional Real Estate Agent our role is to sell your property at the very best price and like most other professionals we do this for a fixed fee. 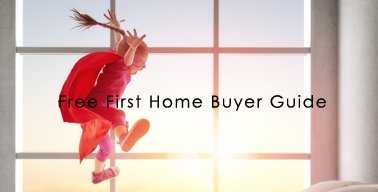 We do not need an incentive based commission to get you the very best price, this is our core role as a professional agent. A typical Real Estate Agency is based on a commission model. The agent is paid a percentage of the property sale price, usually 2.2% (inc GST). On top of this commission there is usually a charge for marketing, Government searches and Form 1, this can be as much as 1% of the property price! See how much you can potentially save with our savings calculator.